Today’s print is a free one, and it’s also a good one and a very – that is very – 1950s wallpaper. 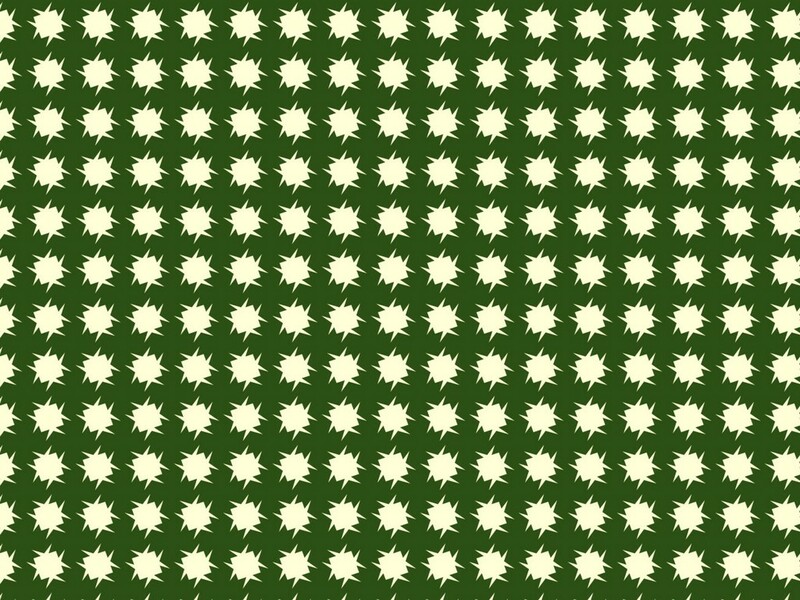 This is an unashamedly 1950s pattern that I have always liked in the various forms that it has taken during the 1950s and on the odd occasion since then. 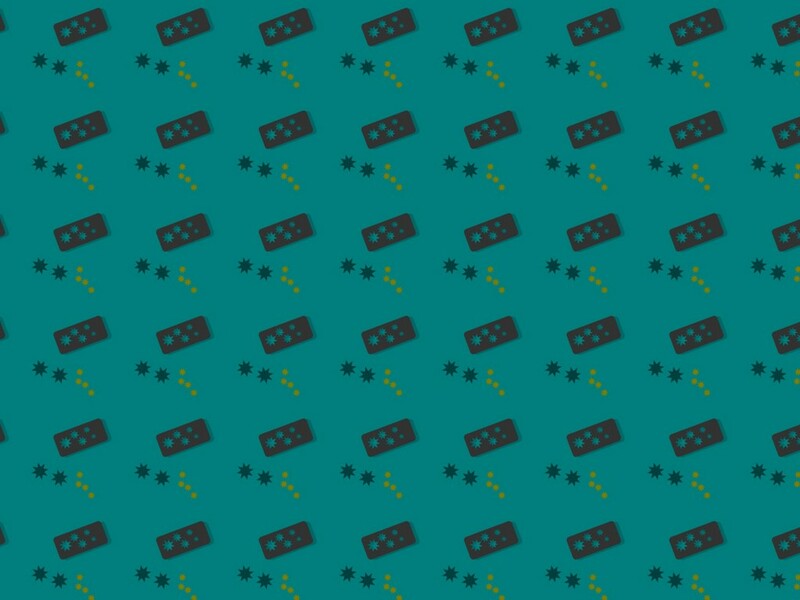 I have resurrected the design and kept to the 1950s producing what I think would be a very mid-century wallpaper. Uploaded to Flickr is the tile, a bump image and three backgrounds in three different colours. Since I uploaded the pictures it occurred to me that perhaps the motif would look better larger and that a wallpaper with a large motif would sit quite well as a background. I have therefore created three more backgrounds using the same colours and the same design but with a larger motif. You therefore have on Flickr six backgrounds, a bump image for the small motif background and the tile. I’m afraid you will have to create your own bump image for the large motif pattern. This pattern, xar005, is designed as a fun fabric pattern and is, of course, a modern day pattern and not a mid-century one. I like branching out every now and again and trying something different and this time the design turned out to be a rather fun pattern which I think would be suitable for a fabric. I did toy with the idea of making it a wallpaper pattern and decided finally against it although, uploading the swatches to Flickr, I did begin to have second thoughts. 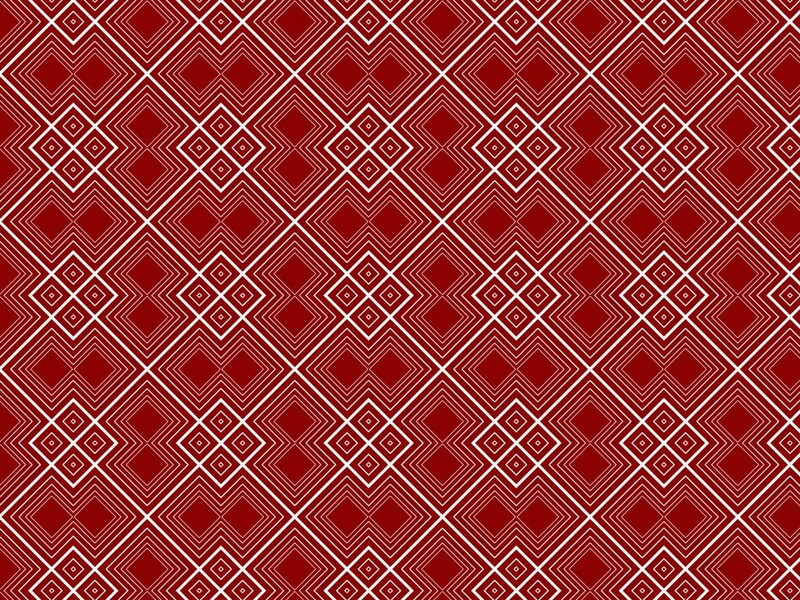 This particular pattern is available for 3-D work under a Creative Commons license and uploaded to Flickr are three backgrounds, a bump image and the tile. This is a rather nice but modern design intended for fabric furnishings although it can also be used as a fashion fabric. This is a rather nice design that I did recently and which is not free or available with the tile and the bump image, I am afraid. Uploaded to Flickr is just the sample swatch in three colours. I love these small motif fabric patterns and this is a particularly good one which I did some time back and have recoloured. I am afraid this is not available as a free pattern with the tile and bump image but simply as an example of my more formal work. There are two full-size images on Flickr with different coloured backgrounds and the links are below. 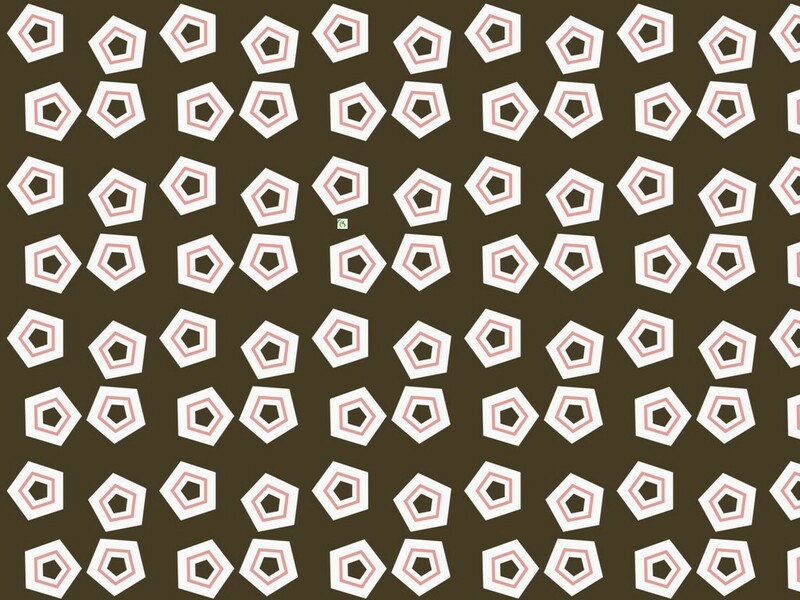 This pattern is intended to be used in the small and I saw it as a fashion pattern. The wallpaper that was made in the second half of the 1960s and into the 1970s was often both unusual and eye-catching. This wallpaper is not unusual but it does dazzle the eye and it is intended to be used as quite a large pattern. I created it in three colours, in fact these are the best three colours since I actually created it in a whole variety of shades before I chose these three which I think are the best. This would look great as a 3-D wall covering for a period room or even as a floor covering for a modern or period floor. The pattern is available in the 3 colours as a background along with the bump image and the tile. Strictly speaking I make 20th-century fabric patterns and I am, in fact, moving back in time from the post-war period to the pre-war period as I am currently studying the fabric patterns produced during the first 30 years of the 20th century. But this pattern, for a change, is a modern pattern designed for use as a furnishing or similar material and with a small, repeated motif pattern that would look good almost anywhere. 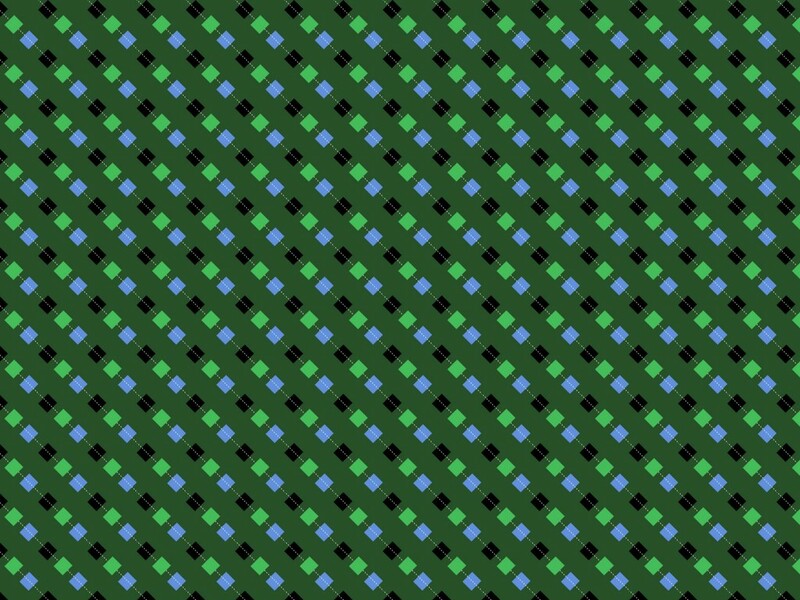 As you know, I love these little repeated motif patterns and this one is available in three modern colours together with a bump map and the tile and looks perfect for 3D work. It is a shame that I now do not do any 3-D construction. 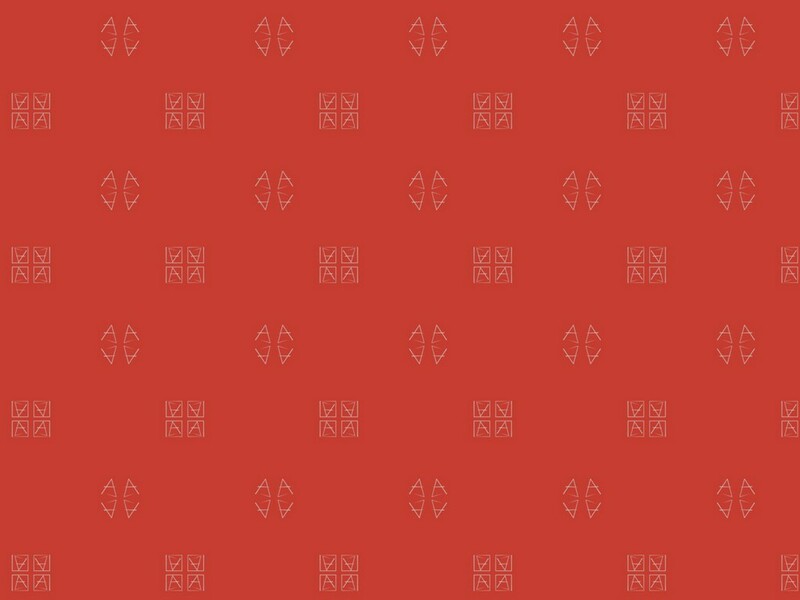 Today’s pattern is a bright and cheerful wallpaper pattern that would have looked cool on the walls of a house in the 1960s or early 1970s. 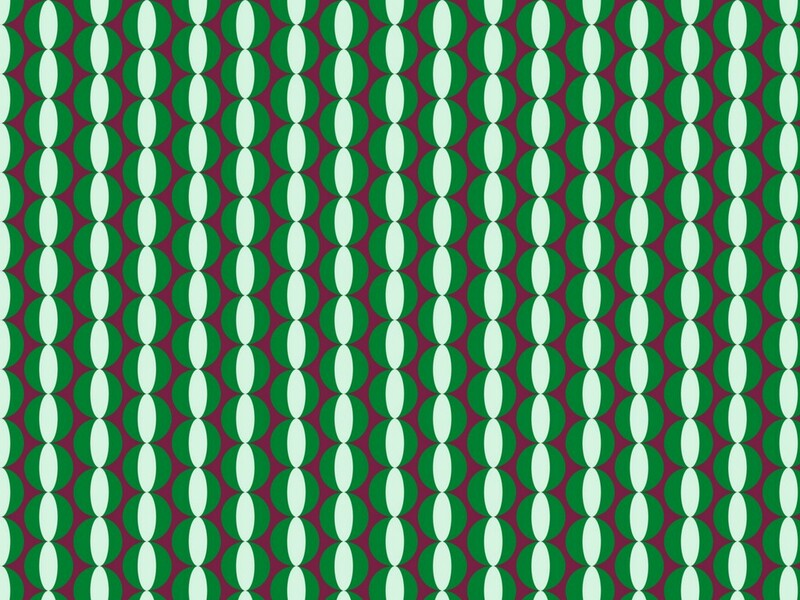 This pattern is inspired by various wallpaper patterns containing a large motif which appeared in the second half of the 1960s and ran into the 1970s. Larger motifs for wallpapers had not been used before and were championed by architects who saw them as a way of making a modern statement for their rooms. They were popular although mainly with the young and trendy rather than with the bulk of the wallpaper buying public. They were, however, extensively used in home furnishing catalogues! Interestingly, these large motif wallpapers also, for the most part, make very good material patterns particularly in the small. Uploaded to Flickr are the usual three colour variations, a bump image and the tile.